Johann Adolph Scheibe (1708-1776) was a German composer, theorist and organist. Born in Leipzig, he spent the most important part of his career in Hamburg where he counted Telemann and Johann Mattheson among his influential friends. In 1740 he went to Copenhagen; later that year he was appointed Kapellmeister to the Danish court. He remained in Denmark until his death. For more than 200 years Scheibe’s posthumous reputation was tarnished owing to the criticism of the music of J.S. Bach that appeared in his Critische Musikus (No. 6, 1737). Only recently have scholars begun to re-evaluate Scheibe’s observations in the light of his own concepts regarding the nature of music and musical style. 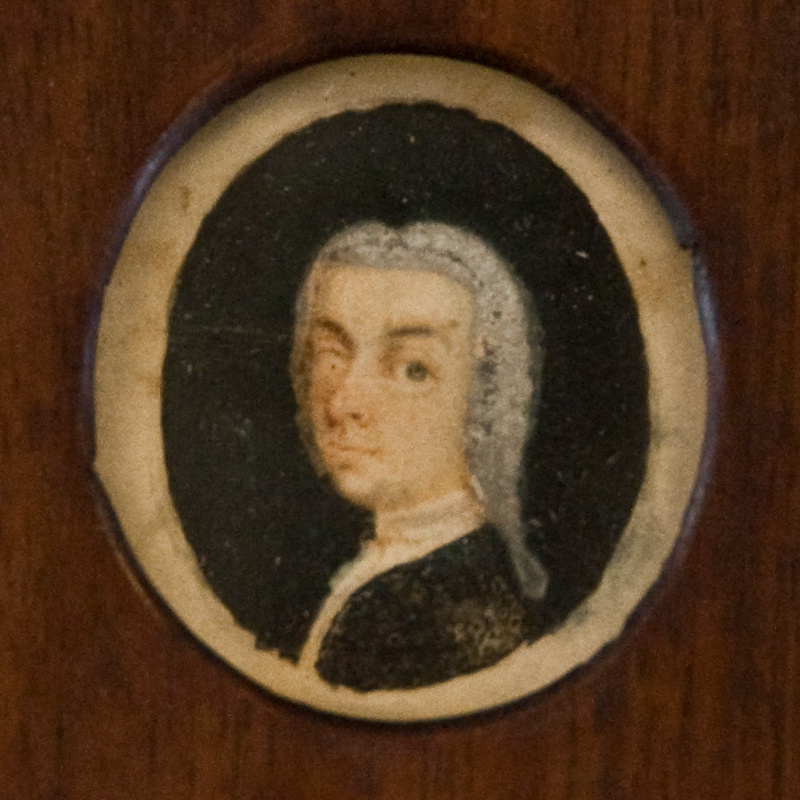 Scheibe was at the cutting edge of musical criticism during the Enlightenment; he and his followers sought a return to simplicity, the imitation of nature and an emphasis on melody. Hardly surprisingly, Scheibe found certain aspects of Bach’s style ‘bombastic’, and he believed that the best music of his day was to be found in the more accessible works of Telemann, Hasse and Graun. 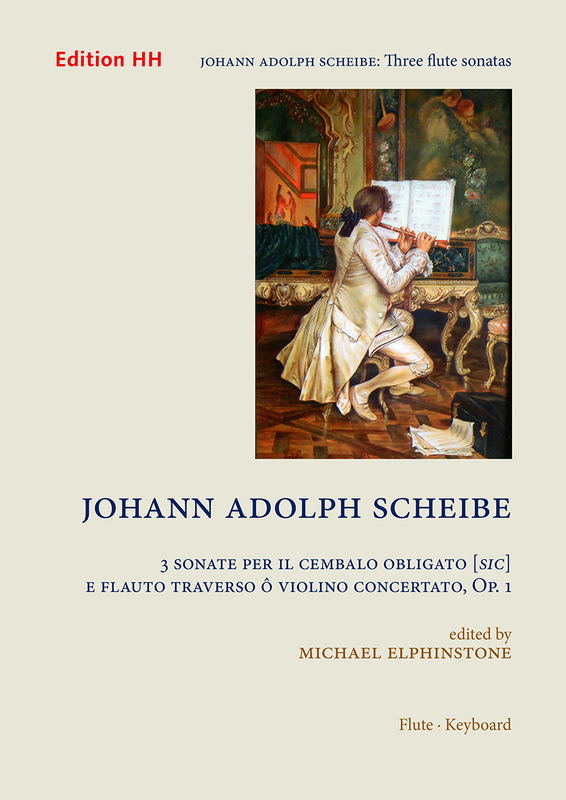 The bulk of Scheibe’s music is now lost or unknown; by his own admission he wrote 150 church pieces, 150 flute concertos, more than 30 violin concertos, in addition to numerous sinfonias, trios, solos, German and Italian cantatas, serenades, Passion oratorios and one opera, Artaban.